Widows/Widowers that need help with the VA - Dan O'Brien (69-70) has sent me the name of a woman who has been very helpful in assisting widows with fighting the VA when claims are denied, she will aid in filling out the 21-534. Her name is Karen Gogol and she has offered her help to any widow/widower who needs help with the VA. Karen's husband is a deceased Vietnam Veteran and Karen has much experience fighting the VA. Karen can be reached by email at kg92950@aol.com. If you need to call her instead, email me or Dan O'Brien for Karen's phone number. Veterans that need help with the VA - If the Veteran is the one who needs assistance with VA claims, he should see a local Veteran Service Officer [VSO] of the DAV, VVA or other Veterans Organization. Our fight is totally different than spouses. Dan O'Brien (69-70) has also offered to help any of our Veterans with questions on VA claims. Dan's contact info can be found on the Roster. Use email for your initial contact but you can call if necessary. 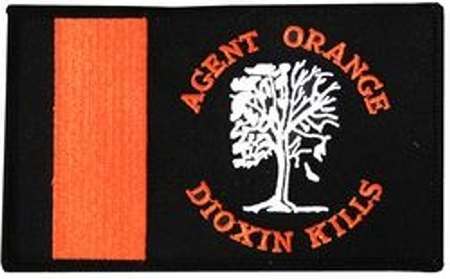 Agent Orange Veterans General Health Misc. You can see your VA Medical and Hospital records, Test results, order medications and more using this website. (VA Benefits, Agent Orange and more) Hearing Issues Hospital Ratings in your area. 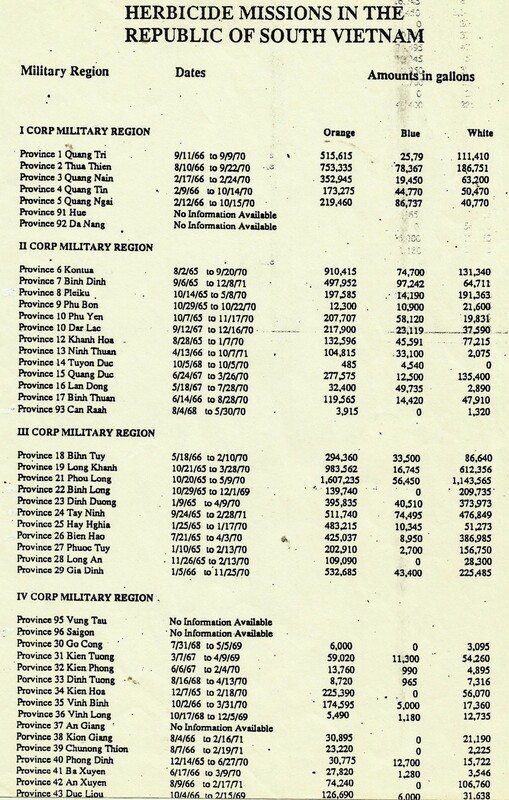 This material may help educate anyone on this issue that many Vietnam Veterans have, especially those who were in the Mekong Delta. This book has many items of interest to Veterans and their families. The US Dept of Veterans Affairs is making it easier for Vets to provide medical information supporting their disability claims. Use to link to access the required form(s). This contains several items of interest to all Vietnam Veterans and their families. (When it comes to filing a claim, being exposed in and of itself is not a disease. If you have a diagnosis of one of the presumptives listed, file right away. A Letter of Intent sent to the VA will start the one year time frame in which you can gather medical records, etc., to submit to the VA along with your claim. Any award will come back to the day that the Letter of Intent was received by the VA. Some of these files are in Adobe PDF format and some are very large. It is advisable to download those files to view rather than trying to open in a browser window.